Summer is coming and, for most people, it’s time for holidays. But it is also time to solve the eternal dilemma of “what to pack into the suitcase?” Whether you are planning a beach holiday, a trip to the mountains or a city tour, a small element of technology in your suitcase is essential for making your holidays unforgettable. Gone are the days when the most technological product that people brought on vacation was the camera. Now a space needs to be found for smartphones, tablets and wearable devices that help people to capture and save their most beautiful and unrepeatable moments at any time. But what if a device runs out of memory space at the most crucial moment of the vacation? 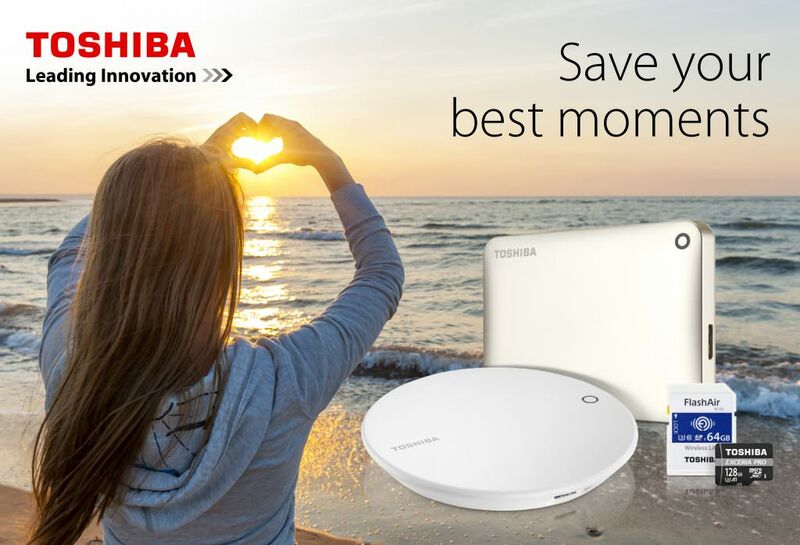 Toshiba offers a range of personal storage solutions from smartphone storage to portable hard drives, allowing you to go on holiday with total peace of mind while bringing along items with a touch of modernity and style. Canvio for Smartphone – Backup. Charge. Relax. Stay cool. 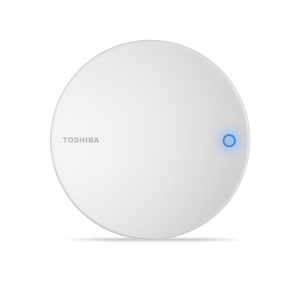 The Toshiba Canvio for Smartphone backs up your data and charges your smartphone in one single user operation, so you can lean back and enjoy your summer vacation. All you need is the sleek Canvio for Smartphone with 500 GB of storage space and its accompanying Android™ app – connect up and you get a backup automatically each time you charge. There’s no need to worry about the technical details. Your holiday pictures, videos, music, contacts and documents are kept up to date and safe. And if you lose your phone, you can simply transfer the data to the new device and you‘re good to go. The Canvio Premium is pocket-sized and, with a soft pouch included, it’s easy to carry with you on vacation. Stylish and slim, it is available in silver and dark grey metallic and it is perfect for the modern lifestyle-oriented consumer looking for a superior storage unit. Even if you do not have an internet connection, you can have your favourite entertainment available. Just connect the Canvio Premium to your PC and you will be set. With the supplied Type-A to Type-C USB adapter, even more of those connections are possible. You will have access to the entertainment saved on the hard drive as movie or music files. And to travel in total serenity and security, Canvio Premium lets you lock your device with a password that protects it against unauthorized access. 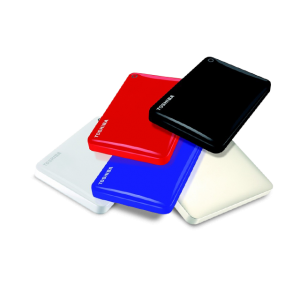 The elegant and lightweight portable hard drive, Canvio Connect II, can be easily brought wherever you go and it comes in a variety of colours to match your style: black, white, satin, red and blue gold. 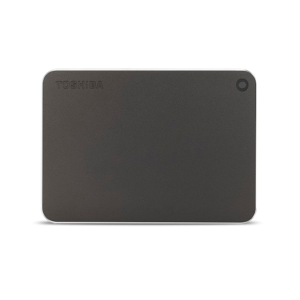 It has a maximum capacity of 3 TB, making it almost impossible to use up all of your memory! And if you want to watch your favourite movie or listen to your favourite playlist during the vacation, you can use your Canvio Connect II to connect to your digital library. You will have access to fantastic entertainment wherever you are at any time and you won’t even need WI-FI connection.